Although Walking On Travels is where it all got start, Keryn has expanded her message through guest posting and freelance writing for several other web sites and magazines throughout the years. Keryn has been quoted in family travel guides as well as asked to speak on national television as a travel expert. 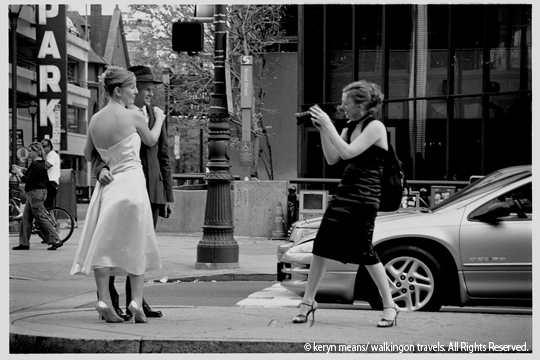 Check out where Keryn and Walking On Travels has popped up around the globe. Making the decision to live a life less ordinary: Is it a mistake?